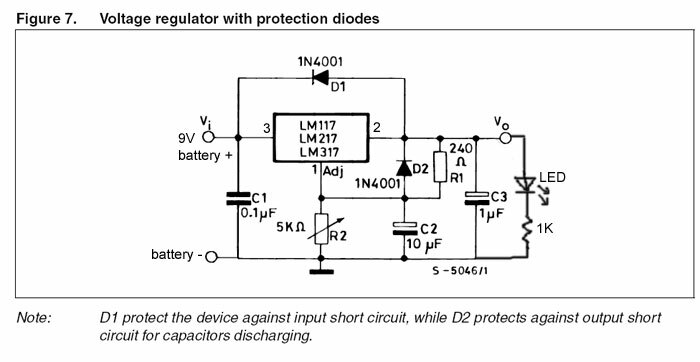 The schematic is adapted from the one on page 9 of the datasheet and, yet, there is a mistake! 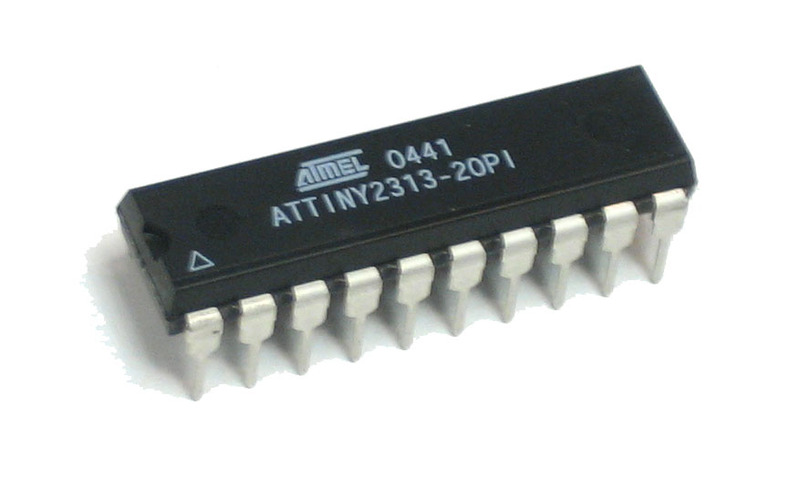 Note: in the schematic, pins 3 and 2 are swapped. 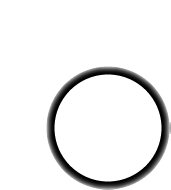 Follow the directions below if you're confused. 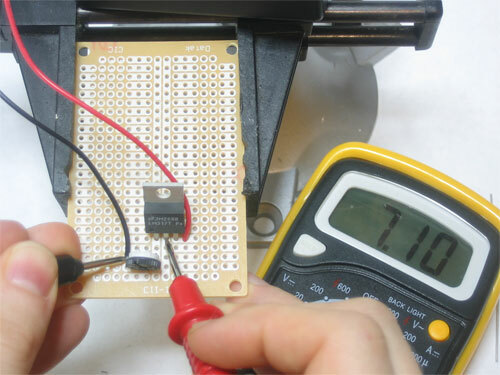 Note that the LM317 is NOT connected to ground at any pin! 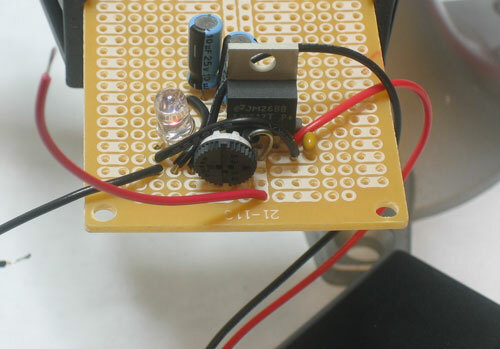 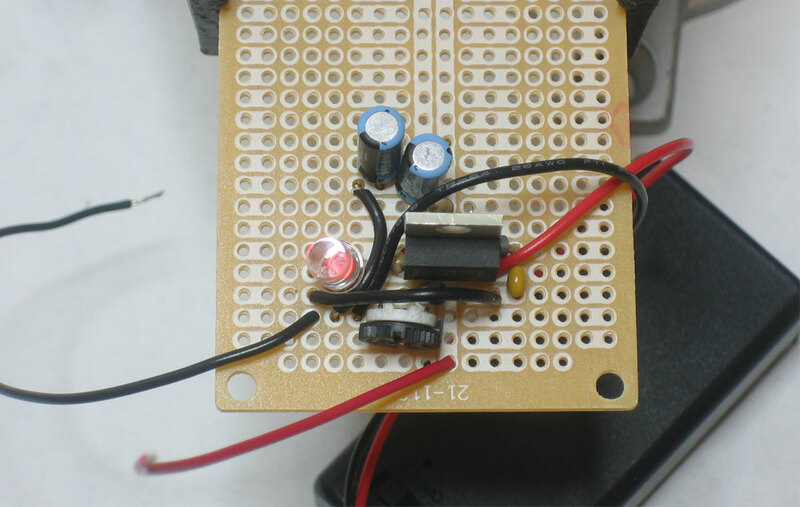 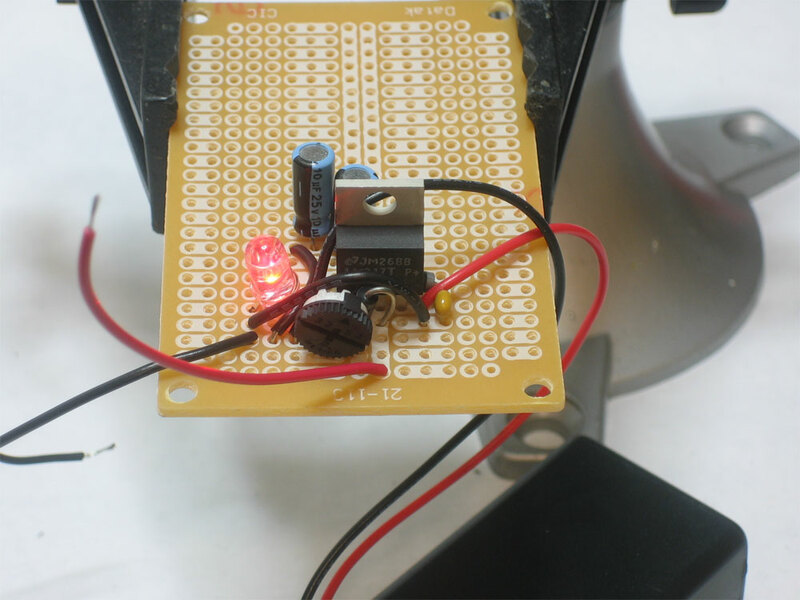 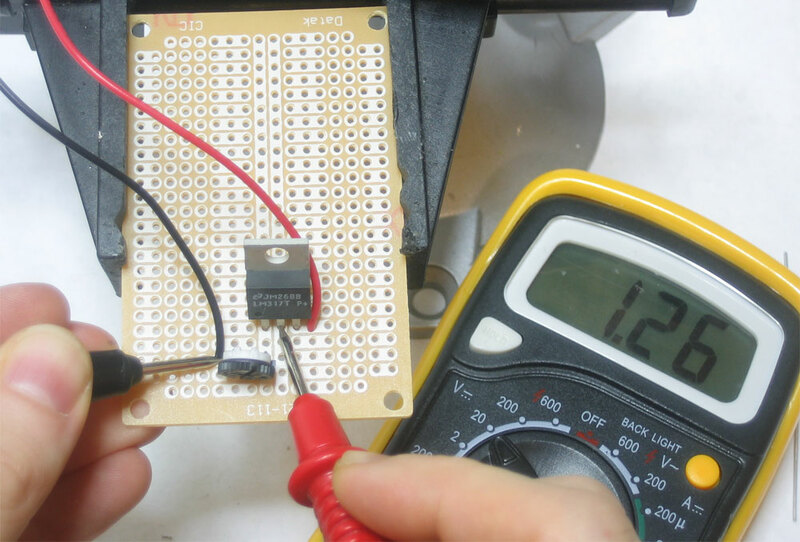 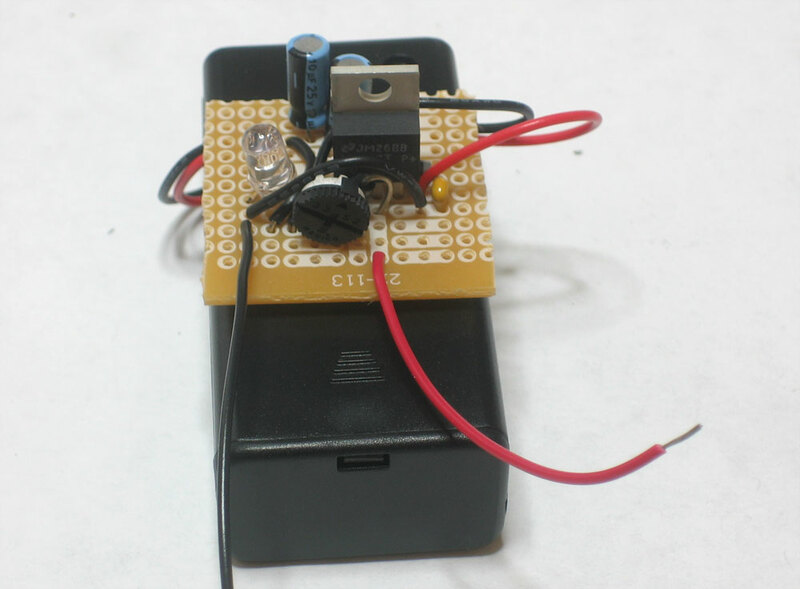 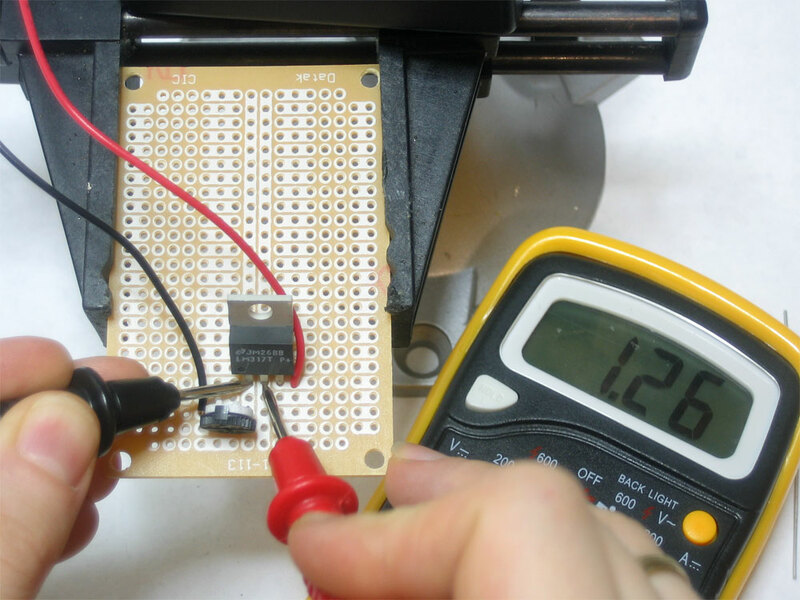 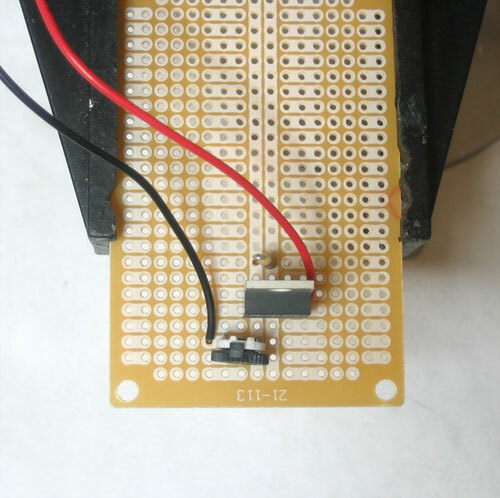 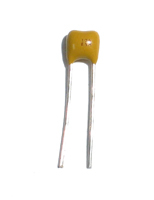 Measure the voltage between the left and middle pin of the LM317. It should be almost exactly 1.25V. If it isn't, check your wiring, are you sure the parts are connected up right and the battery pack is turned on? 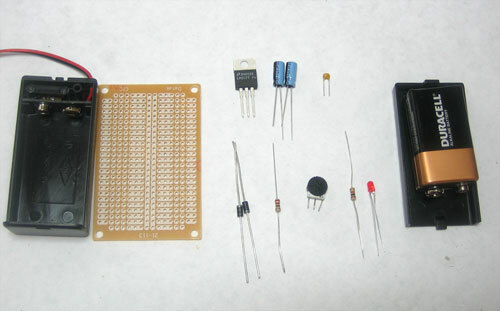 Solder in the remaining parts. Some are hidden in this photo but just follow the schematic and you should be good to go. 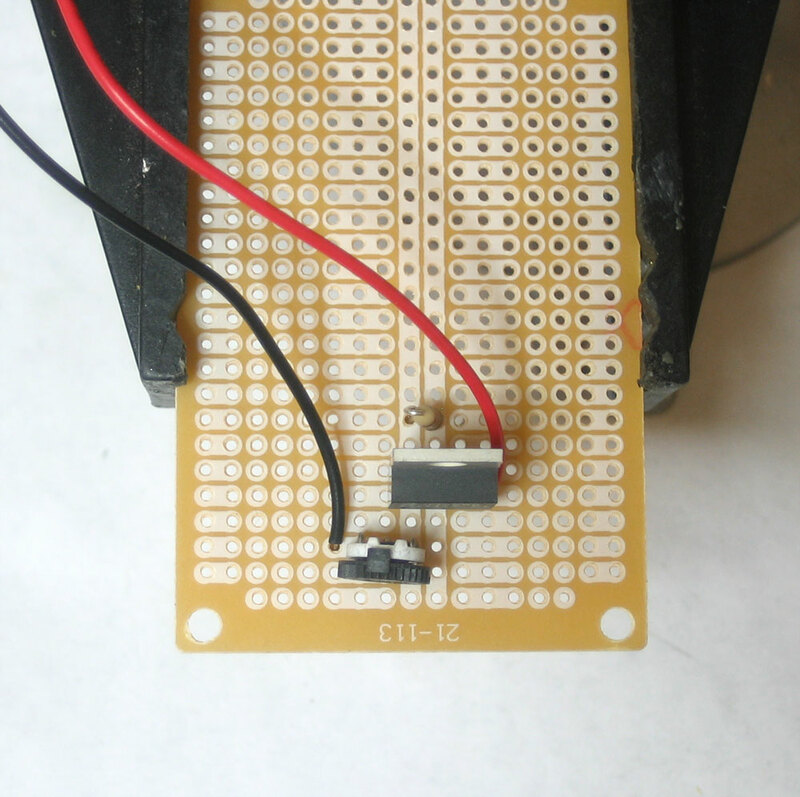 Cut the PCB down and glue it to the top of the 9V battery case. Use the red and black wires as output.